Elasmosaurus had a 6 meters neck. Elasmosaurus ate fish. It shot its long neck out to catch fish. 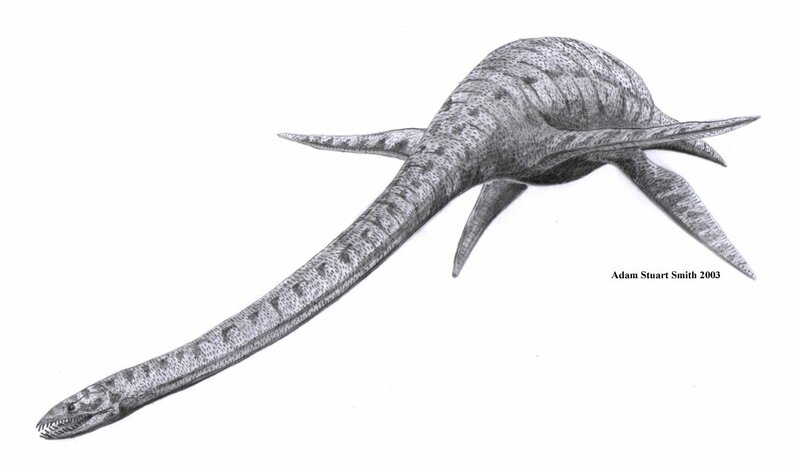 Elasmosaurus lived in the late Cretaceous. Elasmosaurus was 49 feet long. Elasmosaurus had wing like flippers. They had 70 vertebrae. Kronosaurus had a skull twice the size of T-Rex. 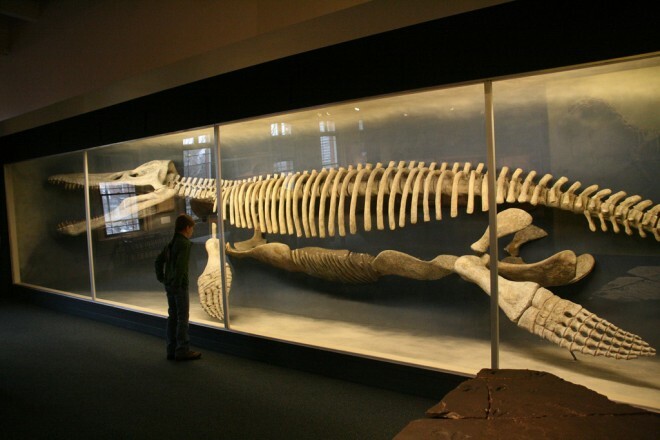 The largest Kronosaurus skull ever found was 10 feet long. They lived in the Jurassic 165-150 million years ago. They were 25 meters long and had 4 flippers that were 3 meters. Kronosaurus had 2 nostrils on each side of its snout so it could smell different directions and find more food. Ophthalmosaurus jumps out of to shake of sea lice. 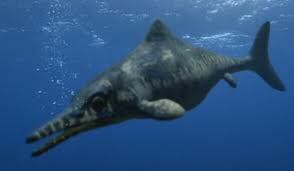 Ophthalmosaurus has to have there baby tail first because they are reptiles. Ophthalmosaurus has eyes the size of golf balls.